We believe your vocation is your calling and your mission field is the workplace. There is no division between the sacred and secular parts of our lives. God gives us talent and skills so that, through them, we might worship Him every day at our work. WorkLife is designed for anyone who desires to know how to confidently integrate faith into their workplace or business. Staying connected is essential for building meaningful relationships and developing your personal or business network. WLC is an on-going opportunity for you to meet like-minded marketplace Christians, expand your connections, and deepen friendships. In addition, WorkLife Connect brings relevant live and video-based teachings that will help you live out the principles of integrating your faith into work or business. 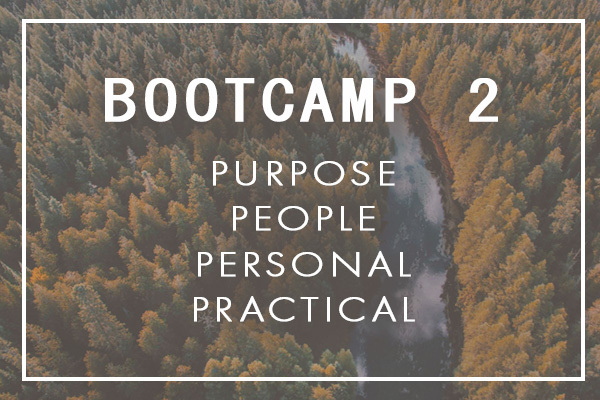 Worklife BootCamp2 The Chapel, Cottonwood Church 4505 Katella Ave.
Thursday April 4 Thursday April 11 Thursday April 18 Thursday April 25 In the Chapel 7pm-9pm Fee $25 To register click the Learn More button. To register click the Learn More button. WorkLife Connect The Chapel, Cottonwood Church 4505 Katella Ave.
WorkLife Connect is an on-going opportunity for you to meet like-minded marketplace Christians, expand your connections, and deepen friendships. Held the third Saturday of every month. 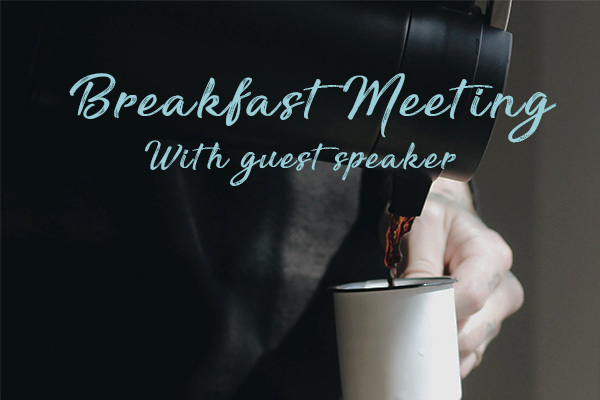 WorkLife Connect is free to attend, but please RSVP to WorkLife@cottonwood.org. 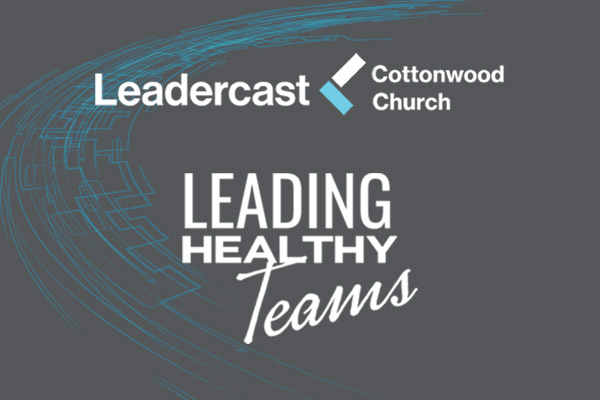 Broadcast live from Atlanta, Leadercast Live assembles globally respected leadership experts to share knowledge and insights from their journeys. A 4-week interactive study series on Purpose, People, Personal, and Practical, as they apply to the workplace. Registration is now closed. We believe that WorkLife should be a self-sustained ministry that does not rely on the resources of Cottonwood Church. We want to pay our way. Because of the generosity of our Supporters, we are able to set the cost of meetings and events at a low fee, or free, making them affordable and accessible to everyone. Join us often at the monthly WorkLife Connect meetings. 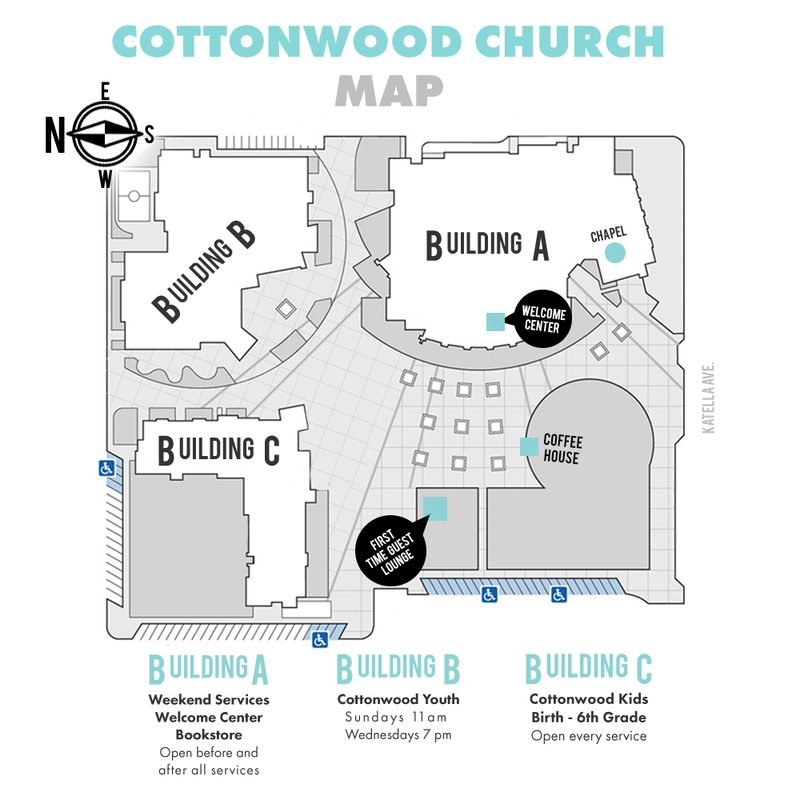 Make a tax-deductible donation of any amount to Cottonwood Church, allocated to WorkLife. Your contributions help make our meetings and events available to everyone. You or your business have multiple opportunities to sponsor a WorkLife meeting or event, and underwrite the costs. As a Sponsor, your business will be referenced in the WorkLife email blast, which goes out to approximately 26,000 addressees. You may also remain anonymous. You will also have an opportunity to provide marketing materials for your business at the WorkLife meeting or event. If you’ve completed all four steps of Growth Track and call Cottonwood your church home, join the Cottonwood Business Directory for a one-time payment of $25 for all of 2019.